As always, we love the names of the new pies! 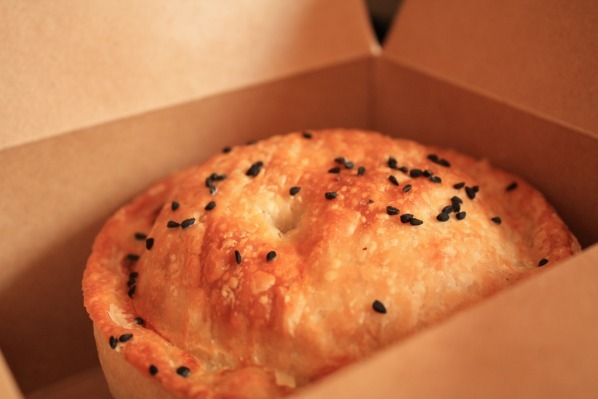 The Lovely Jubilee Pie is a combination of free range British chicken and a Coronation-style sauce containing mango chutney, sweetcorn and coconut: a great combination of sweet and savoury that is available to buy from late April 2012 onwards. Pieminister are also once again running their annual Street Party Prize Draw for a chance to win pies and more for your street – visit their website for more details. In addition, the well-known Bristol brand have created the Sebastian Cow Pie for sport lovers. British beef steak and beans, slow-cooked in a chipotle and tomato sauce, make for a wonderfully smoky pie with a bit of a kick – this is already one of our new favourites! This pie will be available from early June and throughout this summer of British sport.